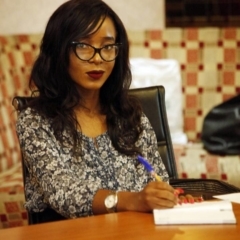 Hey, have you missed me? 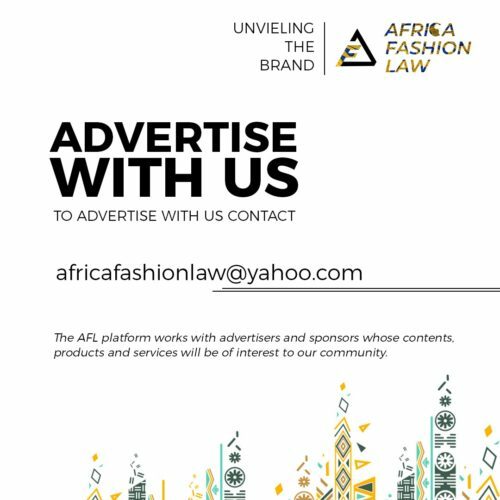 Please say yes because I have definitely missed you all. 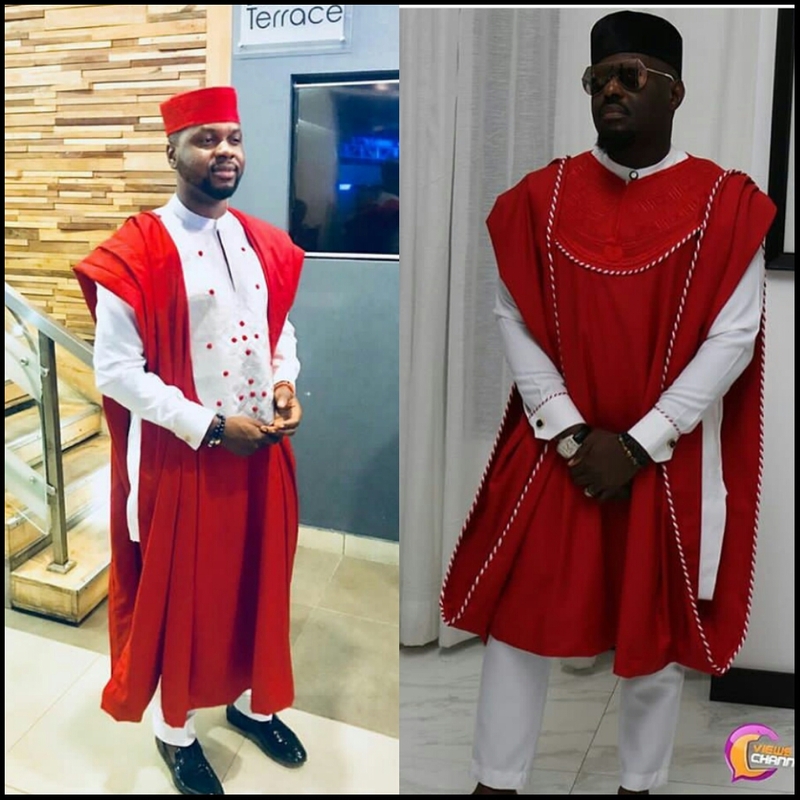 The Merry Men movie premiere which took place last night was definitely “bang dahdah dang” with various celebrities slaying in the popular Yoruba outfit known as agbada. 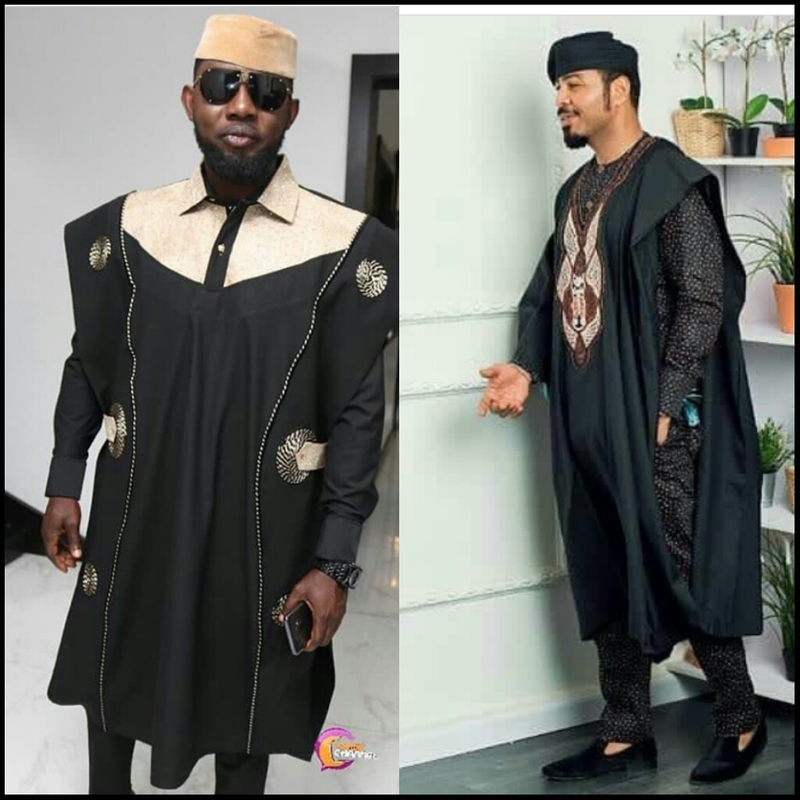 What’s with the attire, ‘agbada’ that gives those that wear it a million bucks appearance? 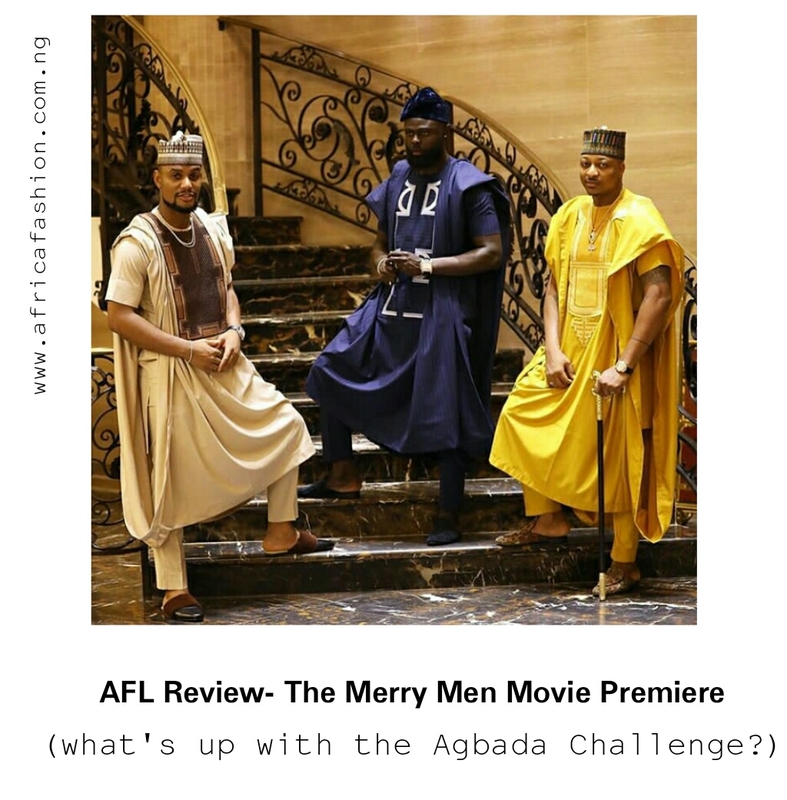 The Merry Men movie premiere was launched alongside an agbada challenge, agbada popularly known as the “Yoruba demon’s uniform”. 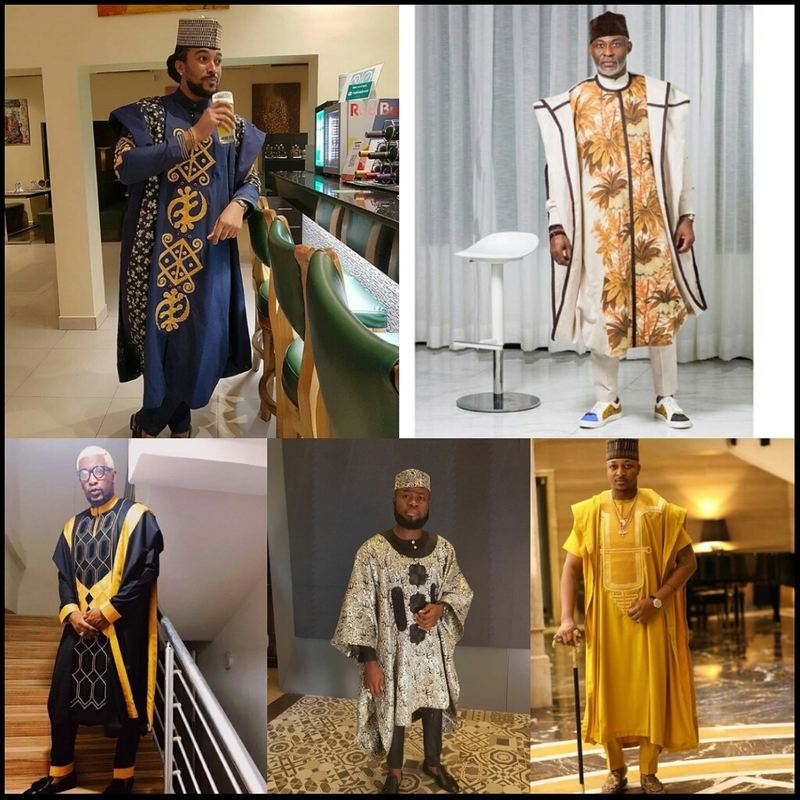 Kudos to the popular Nigerian Comedian and movie producer, Mr Ay Makun and his team on creating a challenge which celebrates an indigenous Nigerian attire and promotes the creativity of various Nigerian Fashion designers and stylists. I wonder who will win this innovative challenge. 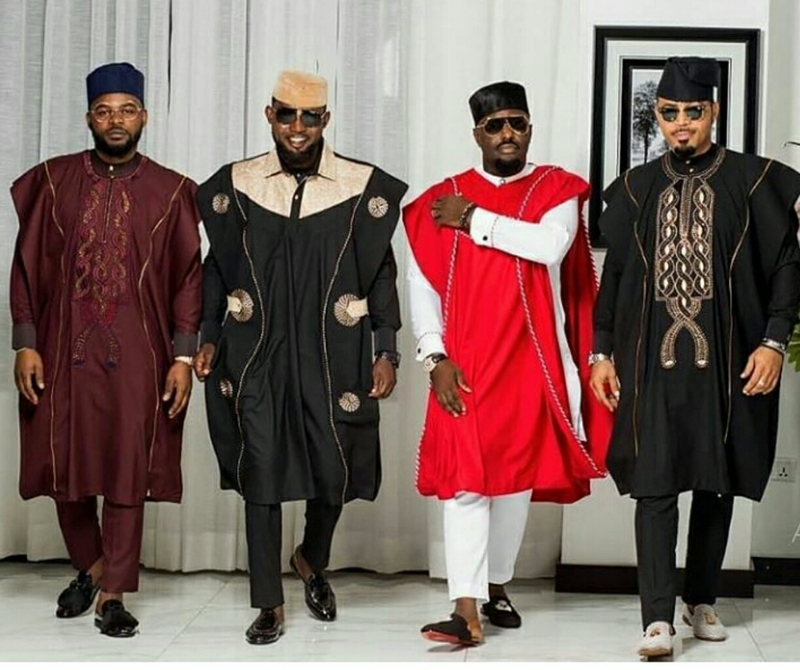 As a fashionable Nigerian, an agbada is a necessity, if you are an aspiring Yoruba demon start saving, because agbada takes 7yards of good quality fabric and to get a properly tailored agbada, you need money, Agbada has grade, go for the best to look your best. 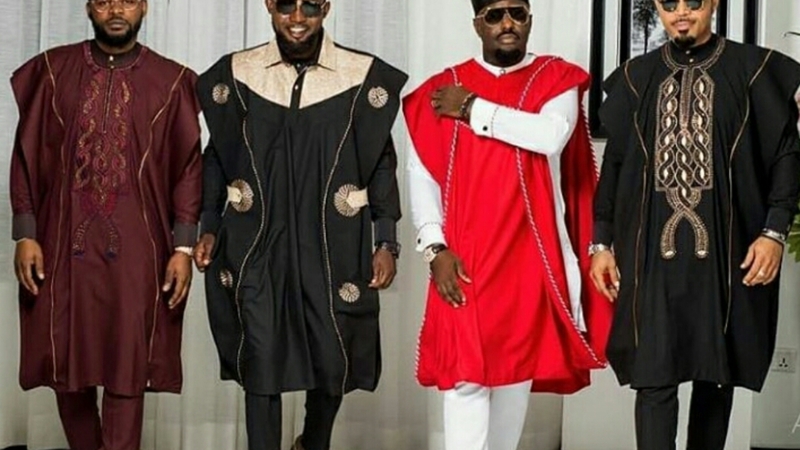 I am sure some individuals may not know what an agbada is, sit back and learn. 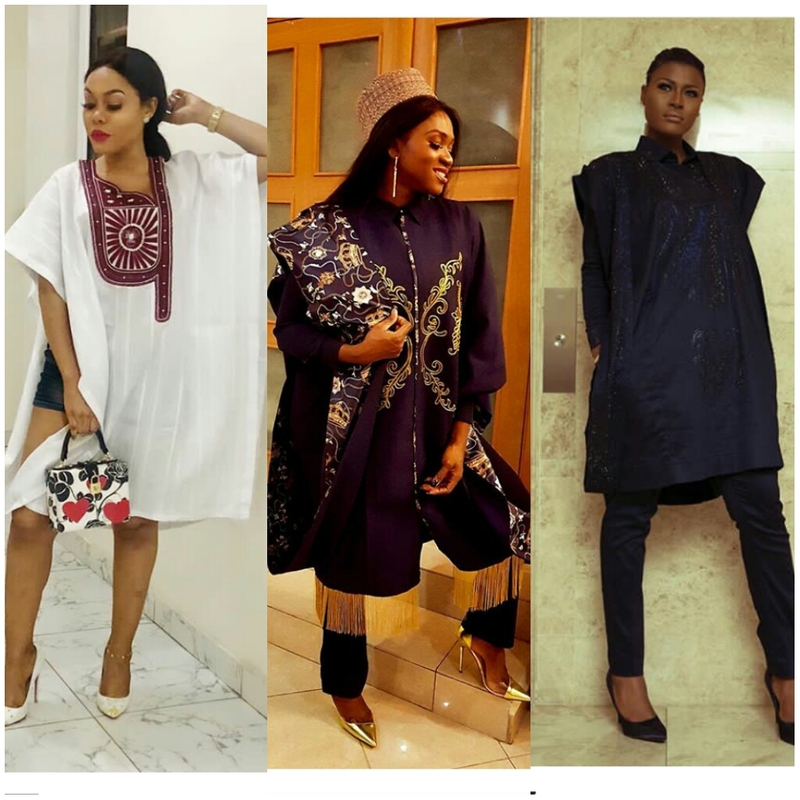 Agbada in the past was solely decorated with embroidery, but in the present the creativity put into the creation process of agbada is extra ordinary. 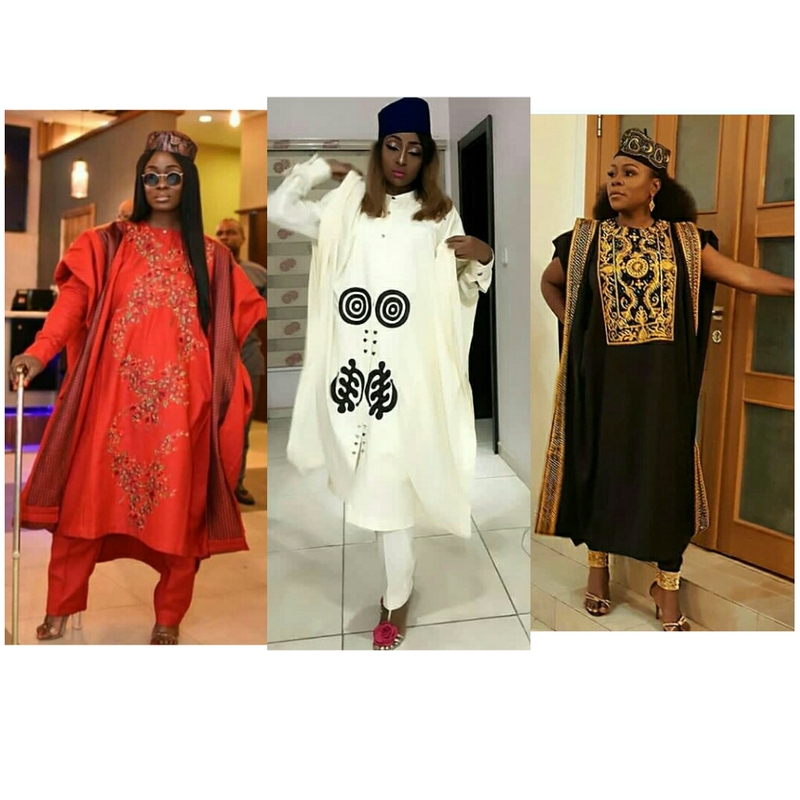 If you will like to add a new agbada to your wardrobe get ready to get inspired by those who slayed during the agbada challenge. 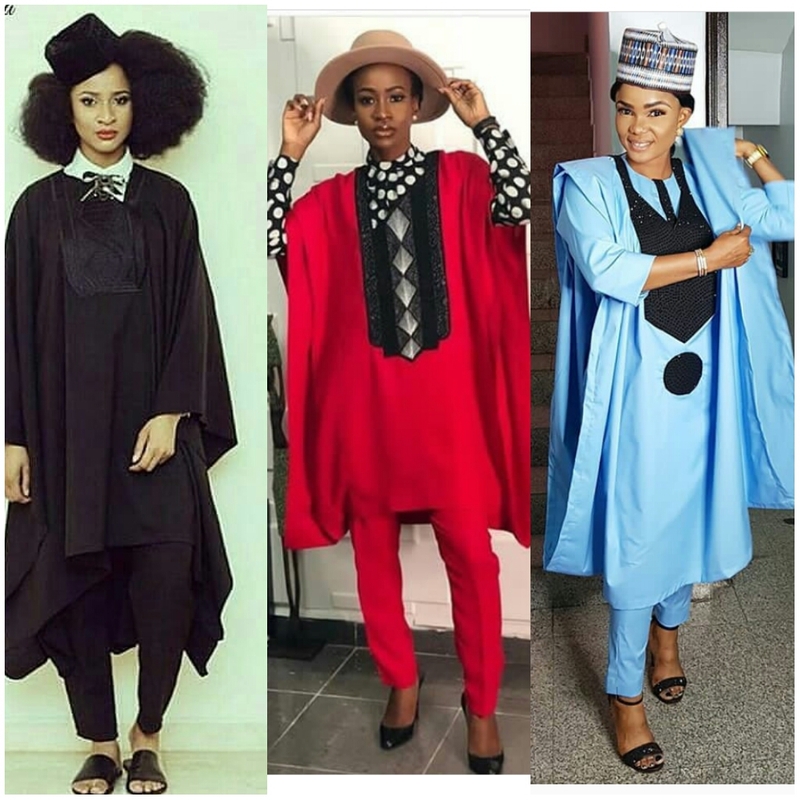 Who do you think deserves to win this challenge?